Burbank, CA – The Themed Entertainment Association (TEA) welcomed Ryan Miziker, CEO and creative director of Miziker Entertainment Inc., as producer of the 24th annual TEA Thea Awards Gala, to be held April 7, 2018, at Disneyland Resort in Anaheim, CA. Miziker Entertainment is a world leader in the design and production of shows and parades, media-based attractions, and memorable guest experiences. “With such a diverse group of exciting themed entertainment projects opening worldwide recently, I am sure this is going to be a great night that will showcase the best in our industry from around the globe,” said Ryan Miziker. 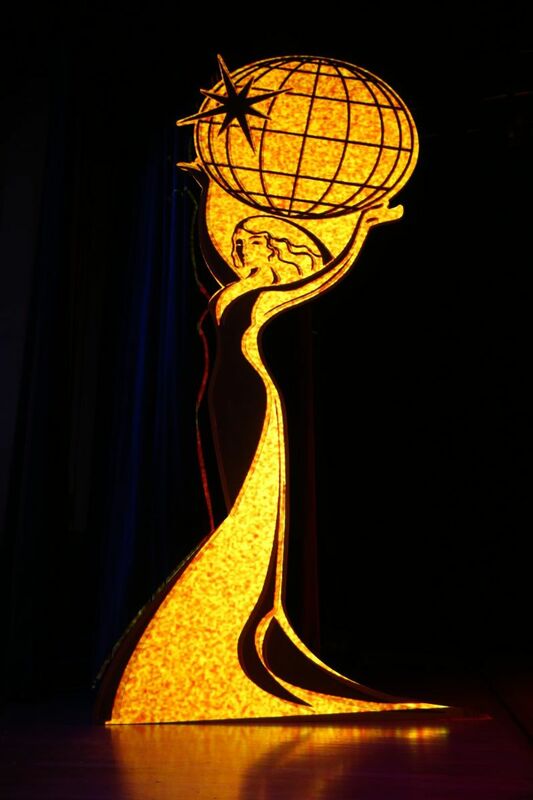 “Producing the annual TEA Thea Awards Gala is a great fit for a firm that specializes in larger-than-life entertainment for an international clientele, and knows our industry thoroughly - as Miziker does,” said Jennie Nevin, COO of TEA. 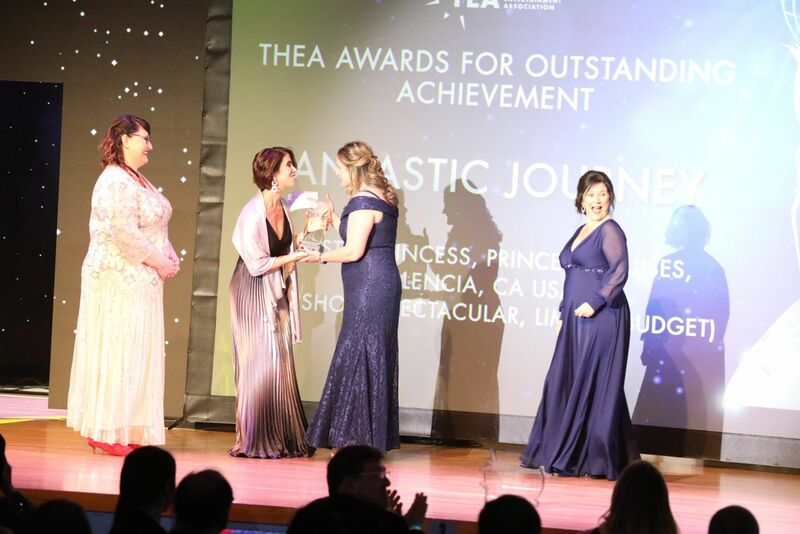 “The Thea Awards Gala is TEA’s highest-profile event of the year, bringing together the worldwide attractions industry to celebrate its finest accomplishments. Ryan Miziker and his team will honor all award recipients and attendees with an evening that celebrates their outstanding achievements. We look forward to this collaboration." 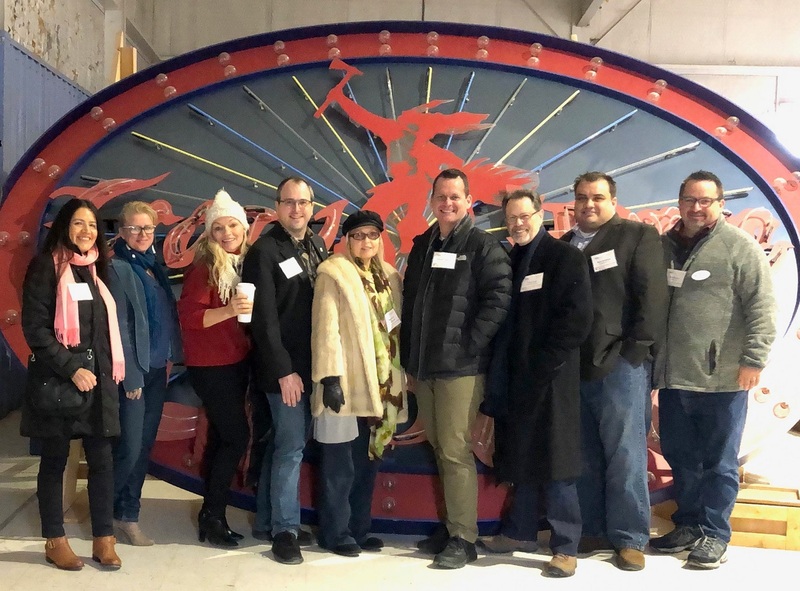 Ryan Miziker and Miziker Entertainment are longtime members and leaders within TEA, a nonprofit that depends on the support of its professional community. 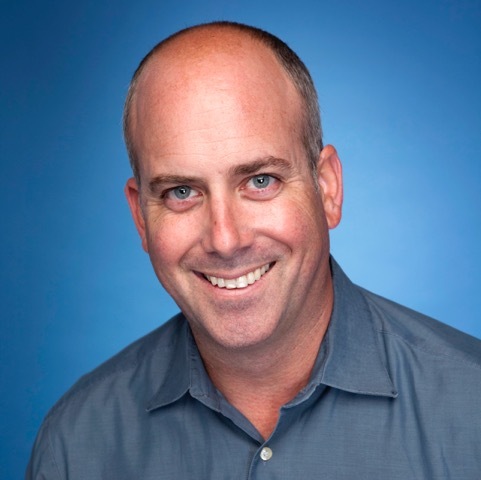 Ryan Miziker is currently a member of the TEA International Board of Directors. Miziker Entertainment has recently opened the “River of Screams” Halloween Experience at Chimelong Water Park and the “Journey of Lights Parade” at Chimelong Ocean Kingdom, and is currently in production on the "Rhythms of Rio Parade” for Genting Malaysia at Twentieth Century Fox World, opening in 2018.